How many HeSos does it take to screw in a light bulb? I’m paraphrasing here, but when it took Thomas Edison a 1,000 attempts to make a decent light bulb he said “I have learned yet another way not to make a light bulb.” That’s a pretty healthy way to look at your failures. As I enter the fourth month of blogging, I decided to review my blog to see if I am maintaining the original spirit of the HeSo project and following through on my goals (This is all very meta, I know). I promised to be “brutally honest” about all my successes and failures. So here goes. In August, I set a goal of publishing a piece about the similarities of Madrid and NYC. While I was in Madrid I took extensive notes, and made lots of good comparisons. When I got back home I started the article about six or seven times, and I never got past the intro. 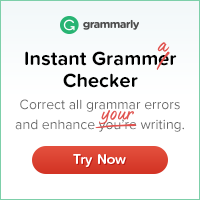 I learned something…I don’t like writing when there’s a clear assignment. It brings me back to high school English. But I did learn that I love writing fiction! As I was trying to write the Spain piece, a new character for an old short story I wrote came to mind. Instead of laboring on an article I didn’t want to write, I let myself rewrite the story. I finished the 20 paged short story and I’m very happy with how it turned out. Now I just need to get it published. In my post about using your enthusiasm, I wrote that I would give a more thorough review of, Start Something That Matters and have a free give away of the book. I haven’t done that yet, but the second I have more time to reread it – it’s on. I just have a really hard time rereading books because there are so many great books that I’ll never get a chance to read even if I live to a million 😦 So this is a temporary failure, BUT I know it will soon be a success. One of my goals was to meet people who are following their HeSo and this has been a great success! I got to meet, and interview Lisa Bourque, founder of Wild Heart Coaching. 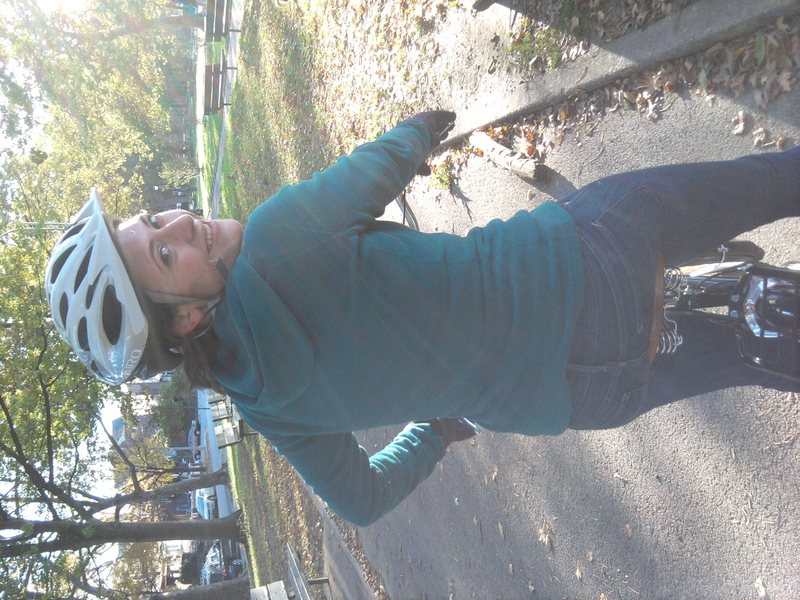 I got to learn about my friend’s new bike career and I got a bike (which I rode to Astoria park Sunday! I love my bike so much!!!). I met someone at a Halloween party who just wrote a book and we’re planing to do an interview together! Having a goal to meet and learn from people who are following their heart has made me a lot more proactive in my friendship making. I’m meeting more people than ever before, listening more closely, and appreciating the tips they have. This has been one of the best successes for me. When I started this project, Ifully intended to start a pie making company. 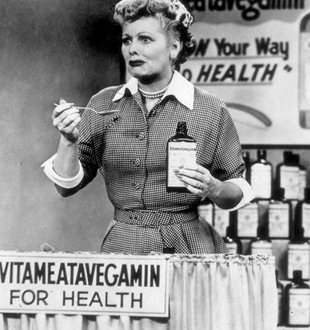 I envisioned future blog posts of my I Love Lucy-esque mishaps in the kitchen. However, when I really started the planning I realized it wasn’t for me. I love to make pies, but what I love the most is making them for someone special and seeing or hearing how much they love it. It just wouldn’t be the same making them in mass. Plus I don’t even have a dishwasher. I did, however, come up with another business idea that I love and I’ve been completely psyched for it! Overall, I’ve been volunteering more, reading empowering books, getting out of my comfort zone, meeting more people, and thinking positively. I’m looking at my slip ups constructively and learning from them rather than letting them hold me back. Because I’m public about my goals I feel a sense of accountability to my fans out there (yes, I’m a rock star). My friends are actually using HeSo as a word now! Having the blog has motivated me beyond words. I never thought anyone would read what I had to say. I never thought I would have more than a paragraph to write. But here I am on my 40th post and I’m in a much better place than when I started. My light bulb is shining bright!